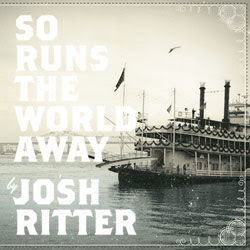 Josh Ritter's So Runs the World Away is less than a month away from being released around the world (unless you're planning on getting a vinyl copy at your local indie store on Record Store Day, which is April 17th). I've had a chance to listen to the album, and I'll tell you that it's sure to be one of the best albums in 2010; you won't be disappointed if you're already a Josh Ritter fan. 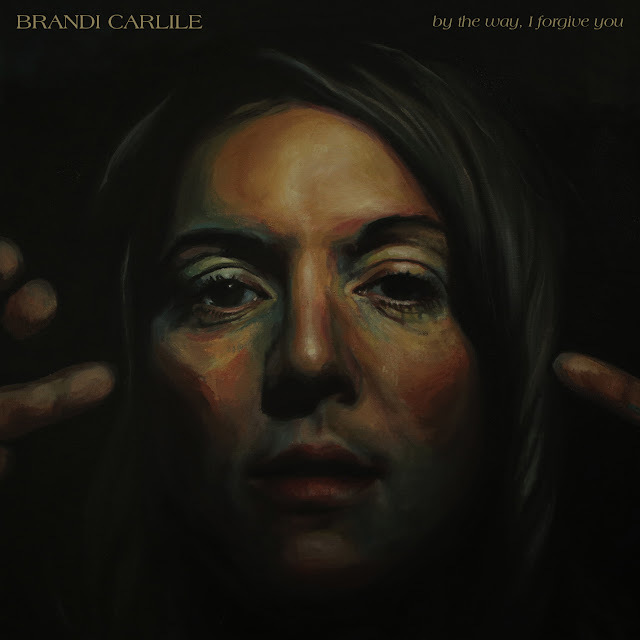 It's a wild record full of stories, lunacy, lanterns, and love. It has teeth and is not afraid to bite. Since we live in an instantaneous world, here's a glimpse courtesy of NPR. Have a listen to "Rattling Locks" below!